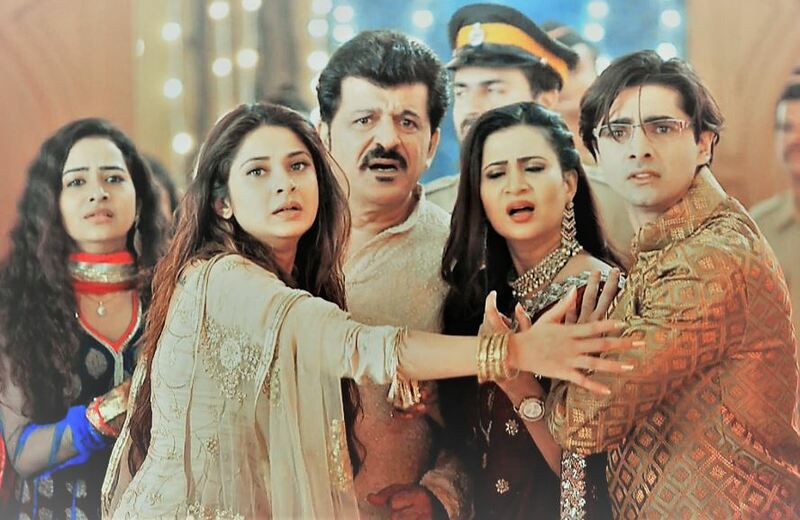 Bepannaah: Rajveer’s revelation stirs a storm for Hoodas… Aditya assures Zoya that everything will be fine. Rajveer realizes that they both were here to spy on him. He tells Nani that Zoya has cheated them once again, she is still with Aditya. Nani wants to make Aditya and Zoya’s lives hell. She wants their love to make them cry. She is sure that their love will suffer once the truth comes out. Aditya and Zoya spy on Rajveer’s house and gets the big clue. They learn that Rajveer is Harsh’s son. The truth comes out in front of Hooda family as well. Anjana didn’t wish Harsh’s past to come back. Zoya learns that Rajveer is Harsh and Kalpana’s son. She can’t believe this truth. Anjana didn’t let her family break down because of Kalpana. She has always restrained Harsh before he could join back his another family. Zoya and Aditya get back into the family to protect them from Rajveer’s wrath. They realize Rajveer wants to take revenge on Harsh and entire Hooda family. Zoya wants to disclose the entire truth to Aditya soon. Before she could do this, Rajveer plans a big drama and shows Kalpana and Harsh’s happy family pictures to everyone. He adds a shocking surprise for Hoodas. He tells Harsh that he is his eldest son, not Aditya, and the right to perform the aarti will be just of him. He makes Aditya aside while he does the Diwali puja as the rightful heir of the Hooda family. He comes face to face with Harsh and Hoodas. He reveals that he is Harsh’s son. 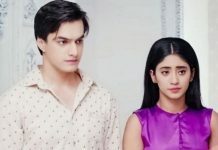 This truth shocks Harsh and Anjana the most. Anjana tries to make Rajveer out. Rajveer and his Nani fail Aditya and Zoya’s planning. Nani cleverly frames Zoya in the act and shows her gratitude. She tells everyone that Zoya has helped them in getting justice. Nani thanks Zoya for getting Rajveer his rights and place in Hooda family. This shocks Aditya and Zoya. Since they know Nani’s trap of lies, they fear that the family will believe otherwise. Rajveer comes to stay in Hooda family to ruin them. What will Aditya and Zoya do next? Keep reading.